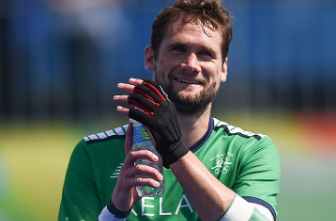 Irish hockey international Paul Gleghorne is delighted with the news that HNH is partnering with mental health and well-being organisation Inspire. Gleghorne joined the HNH Corporate Finance team from KPMG in February this year and has previously written about his experience with depression. “Organisations like Inspire are very important for employee welfare,” he said.